We love to buy & sell aircraft. 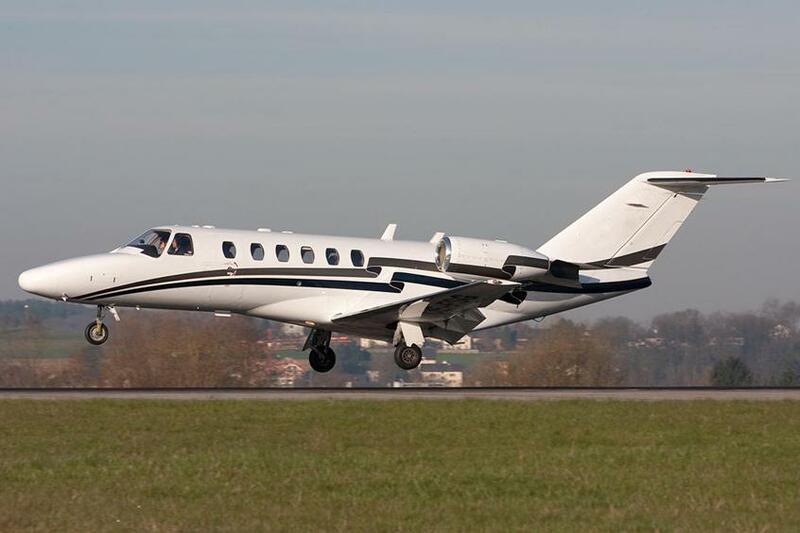 Thinking of selling or buying a high-quality general aviation aircraft? Give us a call. We’ve brokered hundreds of aircraft for our customers since 1955.